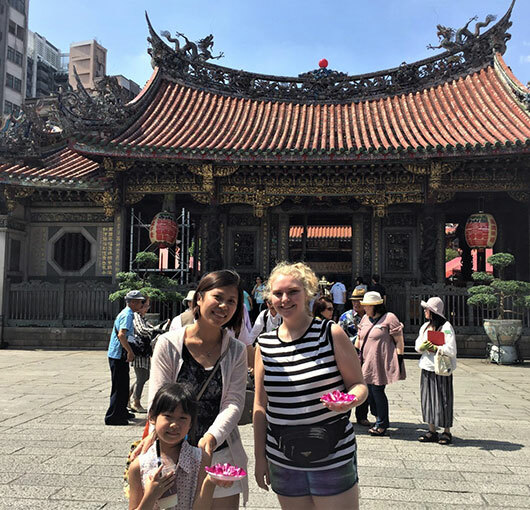 Often we go to a country to see the sites — Taipei 101, the Southermost Point, the famous Alishan mountain, or perhaps the Penghu Archipelagos, yet what we truly remember is the people. 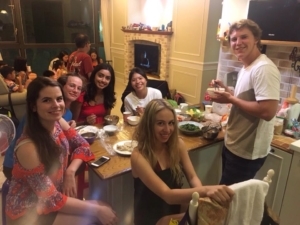 During your tour, you will have the opportunity to stay with several host families, living as they do, sharing your experiences, and seeing the world through an entirely unique point of view. 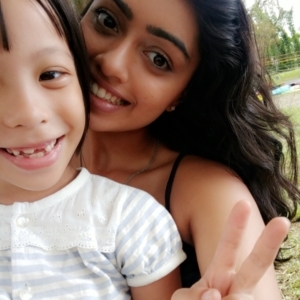 Through a careful screening process, we identify families who are eager to welcome you into their homes and share their culture with you. ….so welcoming and very funny people! 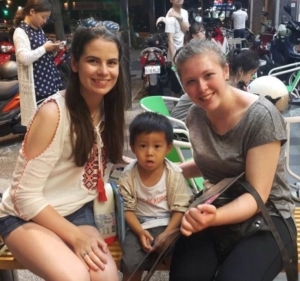 They were great at not only showing me Taiwanese culture but also allowing the different host families and counsellors to socialise together. They took Gareth, Chris and me on a hill-walk to a waterfall, took us swimming, shopping and meals to name a few. I also learnt to play Majong with them. My host mom has fantastic English, she was so fluent that she sounded American at times. The children were very fluent and her husband really made an effort. They ended up bonding with my own Scottish family too and would talk to them on Skype! 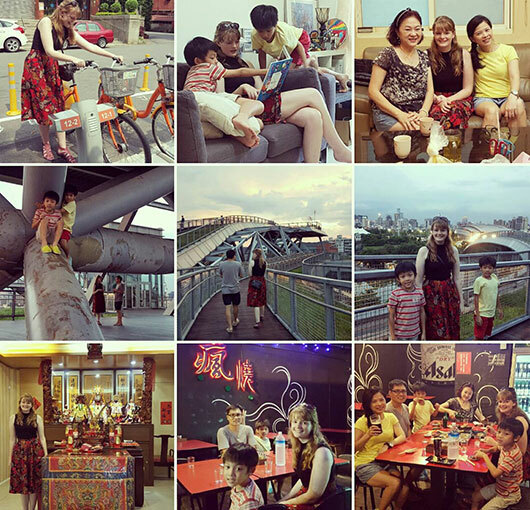 I really was lucky to have such kind, caring host families who took me lots of amazing places which made my experience in Taiwan so very fun. 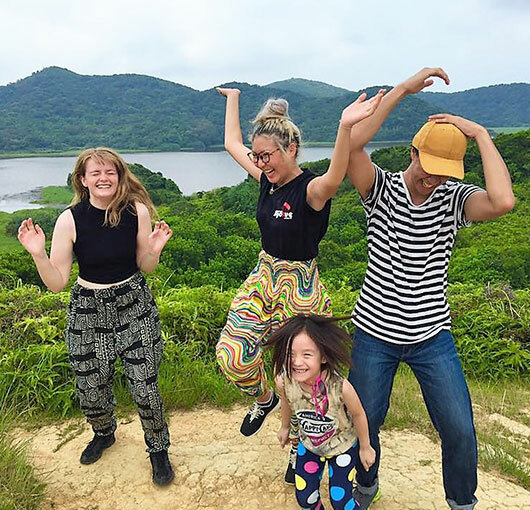 I stayed with my host family in Kaohsiung for 2 weeks where i had 3 host siblings who were great to get to know and spend time with. My host mom also arranged activities with the other host families which was really a lot of fun!